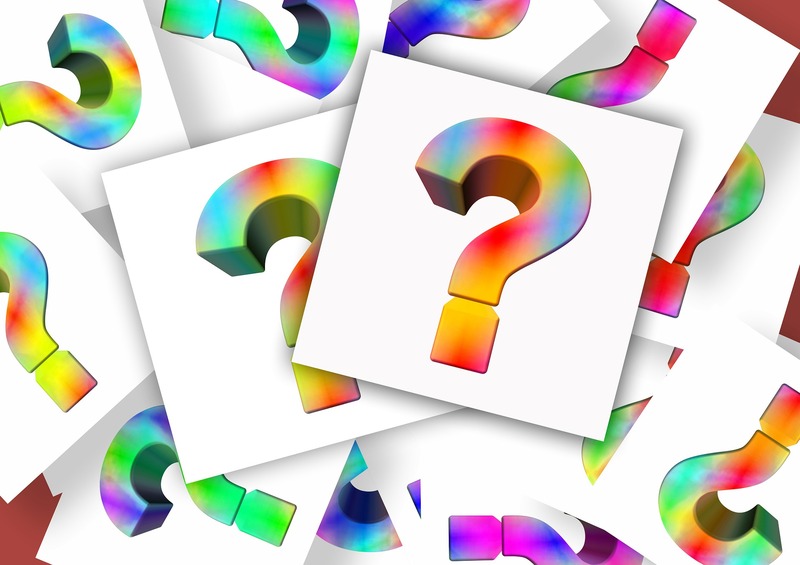 Sunstone Massage Answers Your Questions… What Types Of Massage Do You Offer? Q. Is Sunstone Massage registered? Is your invoice valid with Extended Health Benefit plans? The invoices issued at your appointment are valid with most extended health benefit plans. Contact your insurance provider to confirm you have coverage for Massage Therapy. Q. Is it safe to have a massage while pregnant? A. Yes. There are many modifications to a Pre-Natal massage ensuring its safety. The treatment durations, pressure of massage, positioning and pillowing is customized and monitored closely. Your comfort and safety is our priority. Sunstone Massage also received extra training in Peri-Natal Massage including all stages of pregnancy, Post-Natal and High-Risk pregnancies. Q. What types of massage do you offer? A. The standard type of massage is called Classic Swedish Massage. This is the type of massage known most, world-wide. Massage for athletes, Sports, Deep tissue, Pregnancy, Back, Shoulders, Neck, Relaxation and Registered Full Body Massage. 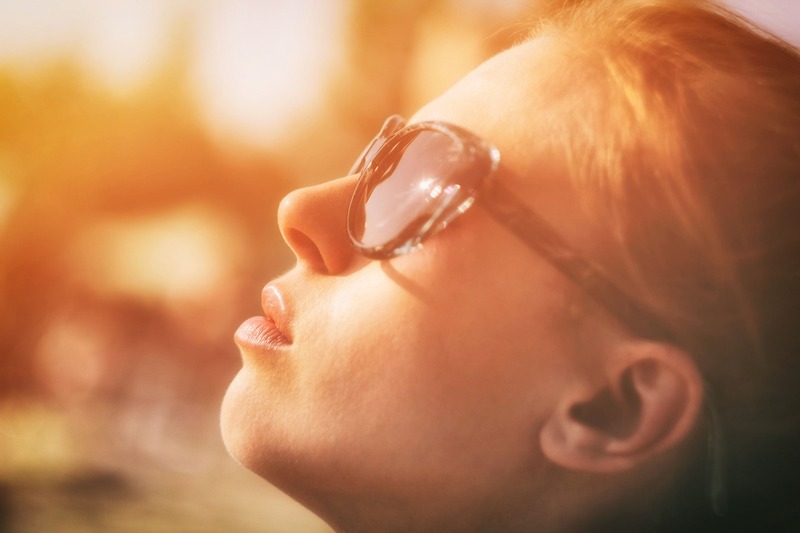 Sunstone Massage offers treatment that is safe for all persons and requires a consultation, an assessment and your special consent prior to the massage. 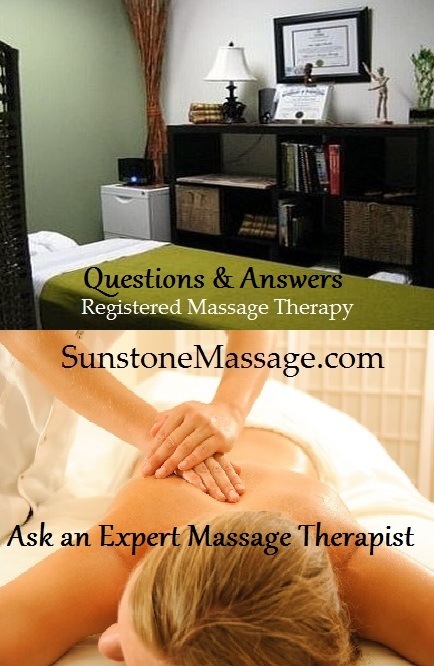 Q & A: Ask An expert Registered Massage Therapist at Sunstone Massage. 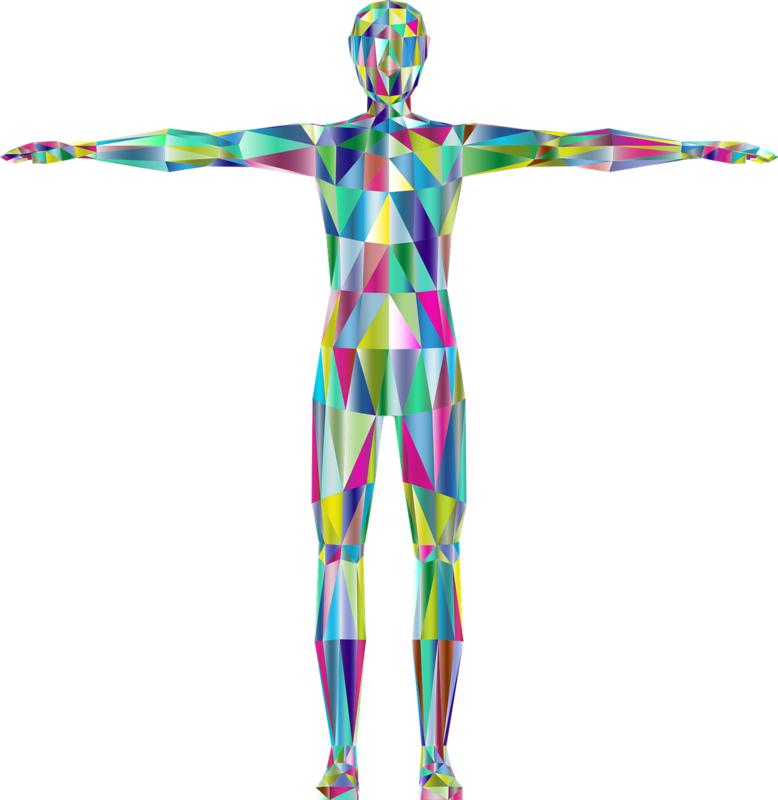 Sunstone Massage Answers Your Questions… Sunstone Massage Committed To Your Health With Massage Therapy.